Last week the cumulative beef kill since the start of the year broke the 500,000 mark almost a month ahead of 2013. 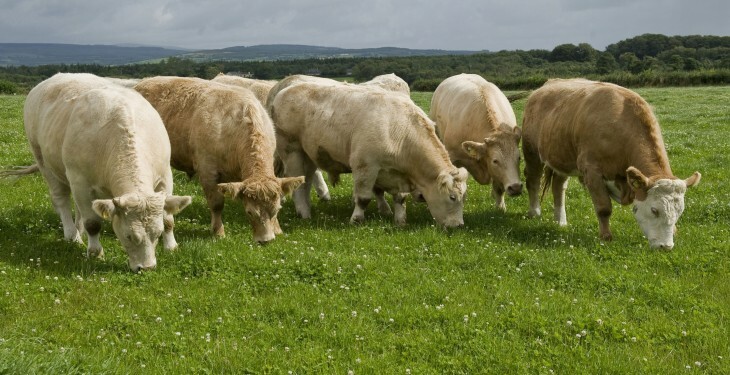 According to statistics, released by the Department of Agriculture, Food and the Marine, for the week commencing April 14 the beef kill was 31,734 up on the corresponding week in 2013 by 13%. This brought the cumulative kill above the half million mark to 503,078. Interestingly, the 500,000 mark has been broken some 3.5 weeks ahead of 2013 when it was broken on the week commencing May 4. Driving the surge in cattle throughput has been increases in supplies of heifers and steers which are both up 17% and 12% respectively. Last week, all categories were again up apart from the cow kill which showed a 5% fall on the same month last year. The steer kill was up some 11% on the corresponding week in 2013 to 10,509. Similarly, the heifer kill was up 14% to 8,832. 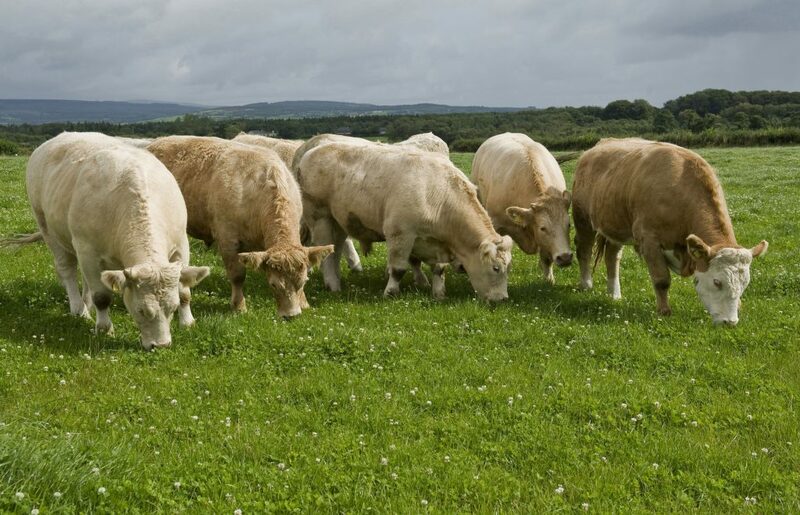 Speaking to Agriland recently, IFA president Eddie Downey said the meat factories have let farmers down and are not able to market more than 29,000 cattle a week. “The factories can’t market more than 29,000 cattle. They’ve proven that. If we make cattle scarce, there will be a good price. The current over supply is exacerbated by a difficult bull market. But that’s a situation the factories asked us to get into. Farmers signed up to an unwritten contract and we did our part of the bargain and they let us down – they were not able to market the beef.